The Arrow Table can help you transform an ordinary living space into an exceptional one. 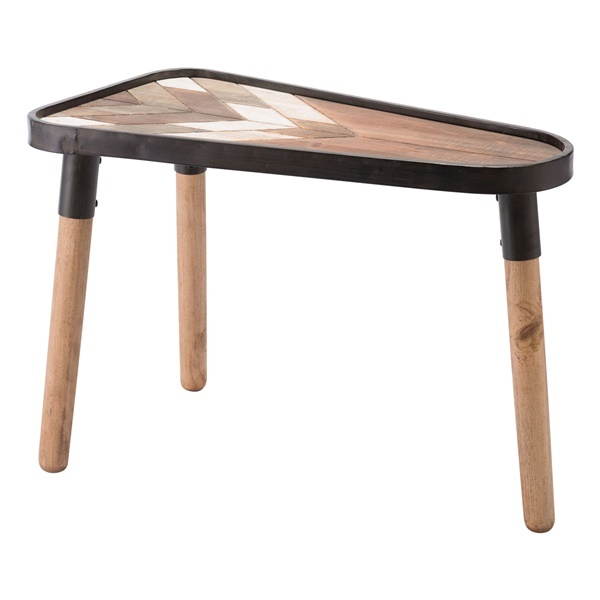 This unique table is shaped like an arrow, and its intricate inlayed surface detail resembles an arrow's feather. Plus, the table is expertly constructed from wood and steel to guarantee optimal quality. For an accent table that blends style and function like never before, you simply cannot go wrong with the Arrow Table.